It seems like just yesterday Jerry Yang was taking down the 2007 World Series of Poker. 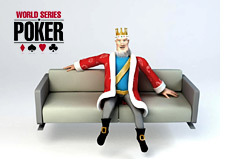 Another year has passed us by, and the 2008 World Series of Poker is scheduled to start on May 29th. 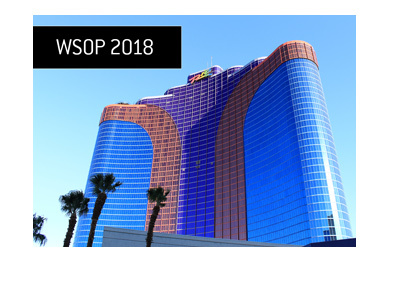 The first "event" of the World Series of Poker will be a one-day Mega Satellite to the main event that will take place on May 29th. The first "bracelet" event will begin on May 30th, when the $10k Pot Limit Hold'em Championship gets underway. 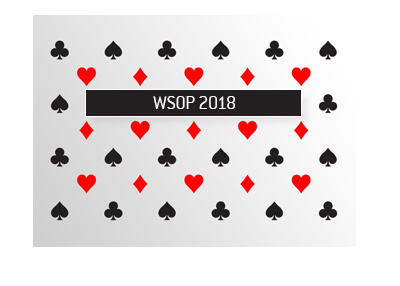 Are you planning on playing some WSOP events this summer? Time to stop procrastinating, and time to start getting organized. If you are planning on qualifying online for the World Series of Poker main event, there are still plenty of opportunities to do so. In addition to all of the daily and weekly qualifiers, some "big" poker rooms will be offering massive one-day satellites to the Main Event. Full Tilt Poker is holding a 150 Seat Main Event Guarantee on Sunday, June 15th. To buy-in to the tournament directly will cost you $535, or you can qualify through a myriad of different satellites and single table SNG's. As always, Pokerstars is offering many different ways to qualify for the Main Event. This year, they are guaranteeing that at least 2k seats will be won for the Main Event. You can qualify through Pokerstars via FPP tournaments, rebuys, freezeouts, Step tournaments, etc. If you are looking to live in Las Vegas for the entire summer, the good news for you is that the Vegas real estate market is absolutely tanking and you should be able to secure a great deal for a two month rental. There are hundreds of attractive short-term rental units on the market in Vegas right now, and the owners of these units are ready to make a deal. Living in a hotel room for two months can be a bit of a grind - renting a nice house, with a pool and a backyard, with some of your friends can be a much more attractive option. 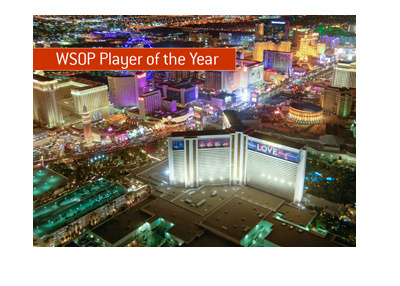 The bottom line is this - the WSOP is just around the corner. Are you ready?